Ep20 – Will It Last? In episode 20, the Ambassadors will take a look at the MLB Season as it approaches the quarter mark of the season. Will the early success of the Yankees, Brewers and Rockies hold up? What’s wrong with the Champs? 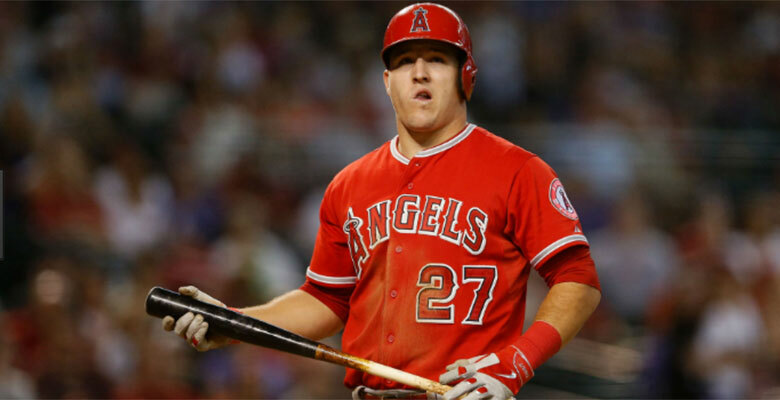 And, quietly Mike Trout is destroying the game of baseball. Also, the ambassadors will go over the hot events this past weekend in boxing, basketball and football. Finally, one and done in college basketball – should it stay or go? The Ambassadors will debate and discuss these topics and more.